Softstart UK is one of the leading and fastest growing suppliers and exporters of Motor control and automation equipment in the UK, with a turnover of over £1.2 Million in 2012-2013. 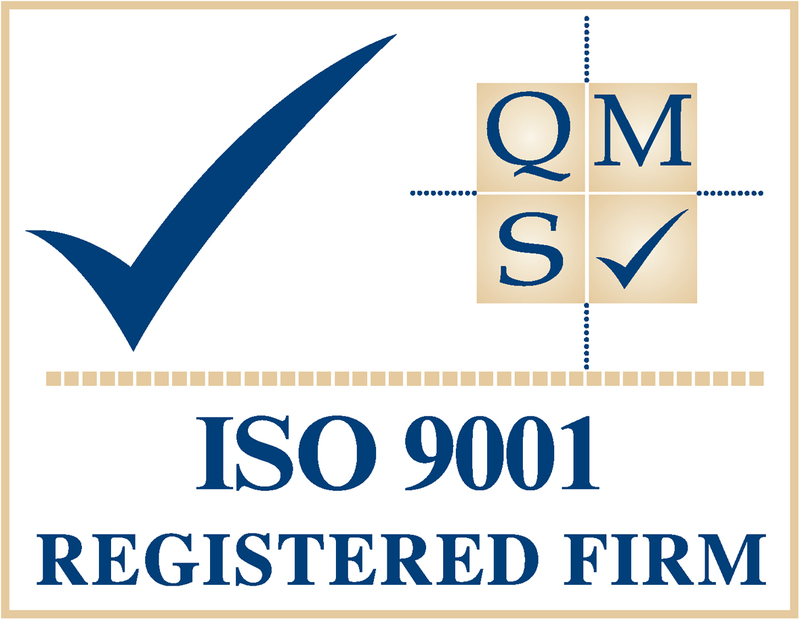 We are committed to gaining ISO9001 quality certification for office procedures and manufacturing during 2014 and we are already a responsible recycler of our used automation equipment under the WEEE directive able to demonstrate duty of care transfer notes. We supply to both end users and OEM directly or through our strategic specialist distribution partners and systems integrators in the UK as well as delivering products into Europe and the Middle East. As well as supplying a comprehensive range of products from global companies such as Delta, Hitachi, WEG and MTE we also manufacture complete control systems and Low and Medium Voltage Soft Starters at our factories here in the UK. Our knowledge and experience covers applications from water treatment, mining, offshore water injection pumps, bow thrusters, production facilities etc. Softstart UK’s service includes, training on all products either at our in house training facilities and workshops or on site, full commissioning service is available on all medium voltage products. Repair facilities for all our Inverter and soft start products in house with full warranty using only original spare parts. Challenge us today and see if we can’t offer you the correct solution for all your automation requirements. “Our commitment is to be a responsible partner not just another supplier”.